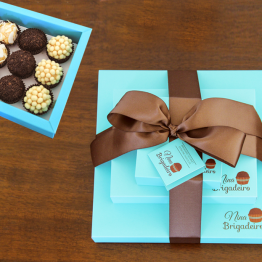 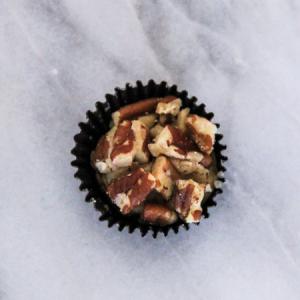 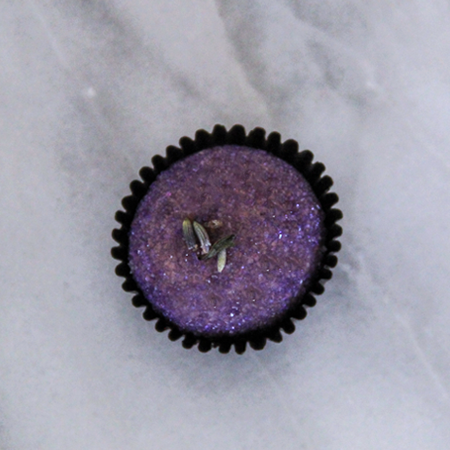 Perfect option for a small gift or first time trying Brigadeiros. 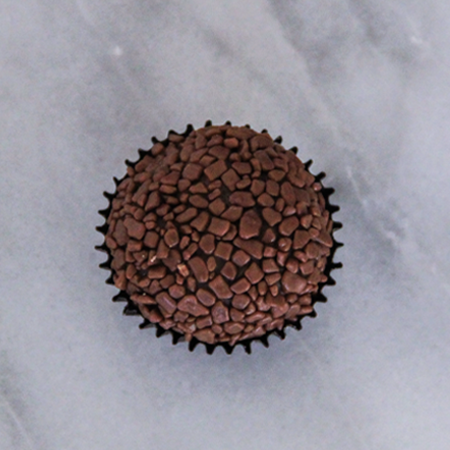 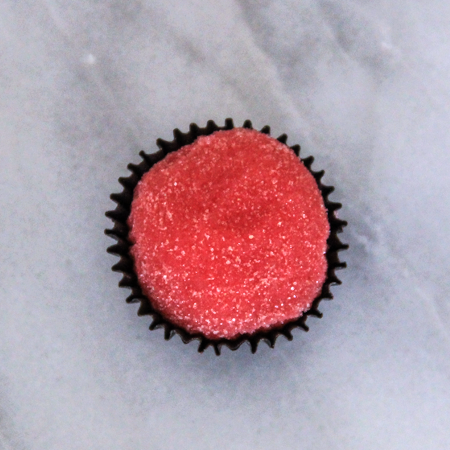 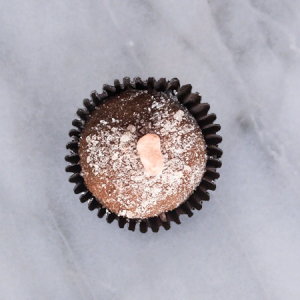 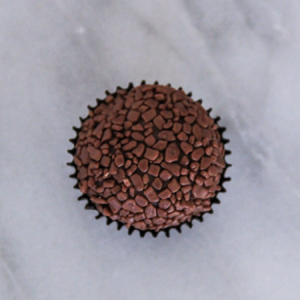 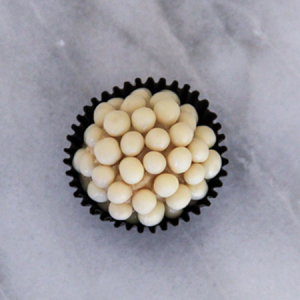 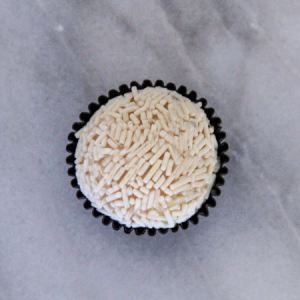 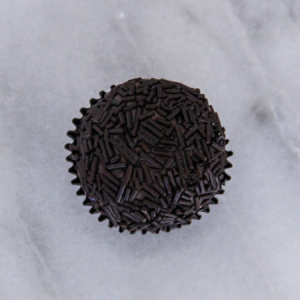 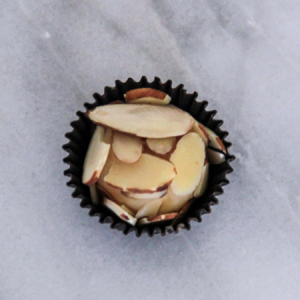 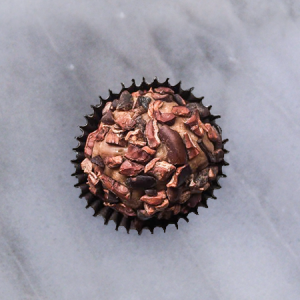 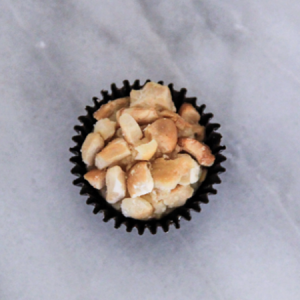 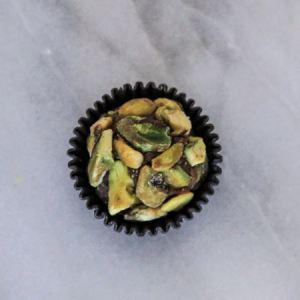 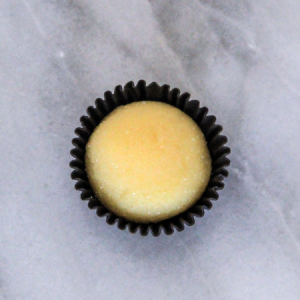 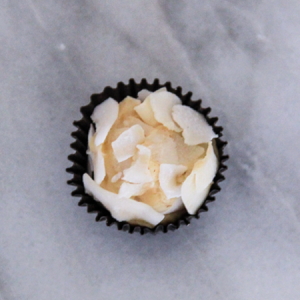 This product comes with a total of 12 Brigadeiros with single flavor flavor. 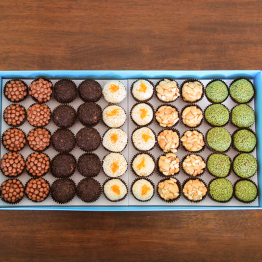 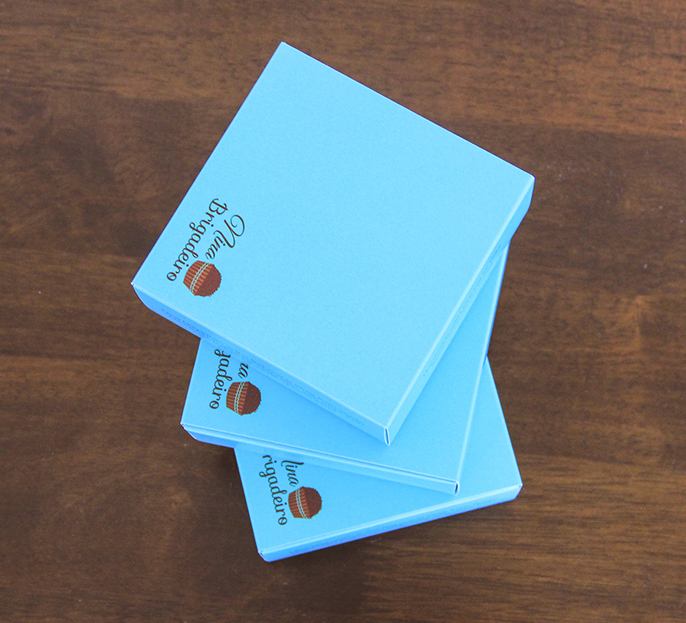 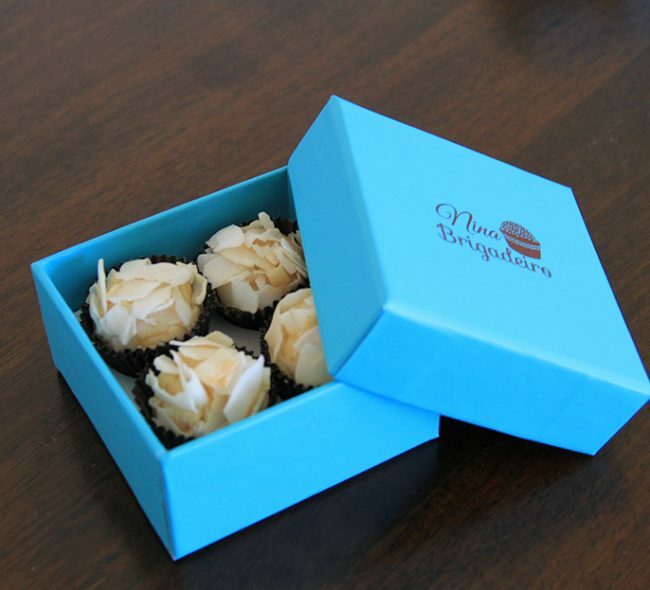 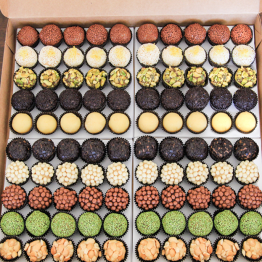 There will be 3 boxes with 4 Brigadeiros on each.